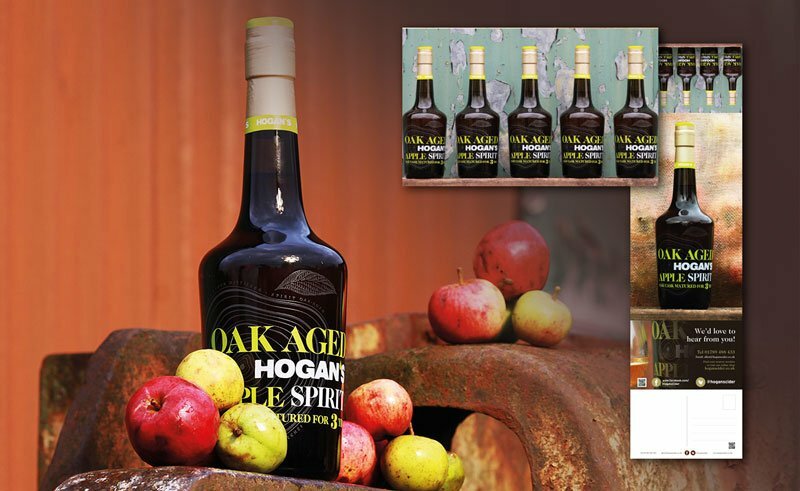 Promo leaflet which folded down to postcard size for a limited edition 3 year oak-aged apple spirit. A tasty addition to their award- winning portfolio of Ciders and Perry’s. Hogan’s is a Warwickshire based craft Cider and Perry maker.